SKF NOTE: This three-way exchange with drummers Max Weinberg and Paul T. Riddle has never before seen the light of day before now. In the early 1980s, Max and I were collaborating on a drum book. Part way into that project, Max wanted to take a different direction I found less appealing. We ended our collaboration on very friendly terms. Max went on to write and publish his book of drummer interviews, “The Big Beat.” In that book’s Acknowledgement Max thanks “Scott Fish, for his encyclopedic knowledge of drumming and for his help with the Russ Kunkel chapter.” Max and I interviewed Russ Kunkel, Andy Newmark, Jaimo, and Paul T. Riddle for our first book idea. Russ became part of “The Big Beat.” I don’t know what happened to the Andy Newmark interview. And I kept our Jaimo and Paul T. Riddle interviews. This exchange between Paul and Max about the role of a drummer in a band comes from Paul Riddle’s interview. Max was still drummer with Bruce Springsteen and the E Street Band. And Paul was still going strong as a founding member of The Marshall Tucker Band. I remember the three of us were in a hotel room for this interview, either in New Jersey or New York. Beyond that I have forgotten the details. 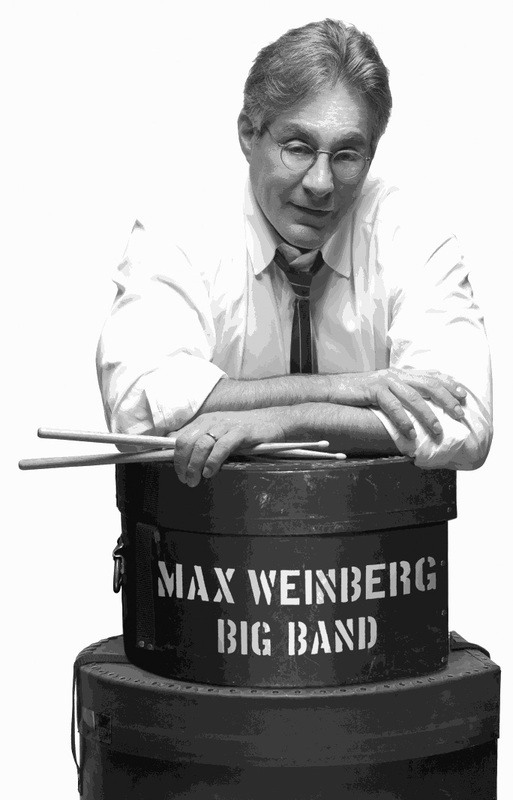 Max Weinberg: What do you think the role of a drummer in a band is? Paul T. Riddle: To be a team player. Be musical. Listen to the tunes. The song will tell you how it wants to be played. MW: That’s a simple and obvious truth that takes years and years to learn. PR: We all want to play musically, and we all want to be a team player, and we all may have said we were being a team player when we were still thinking: drums, drum, drums. Thinking just as a drummer. And you’d listen to it back you you were still listening to it as a drummer and not as a whole musician. And not as a song. When you can really, truthfully, start doing that with yourself I think that’s the big step in reaching for the door handle. MW: I try to listen to lyrics as much as possible. PR: Me too. I like to learn the lyrics first thing. MW: That can give you a real clue to what to play. MW: Especially when you’re in the studio and you’re trying to make that statement that’s going to last. PR: Exactly. And cover that vocal. Exactly. And you can find the holes easier that way. MW: I’ve been with Bruce [Springsteen] for nine years. We were talking about a month and a half ago, and I said, “It really helps me to know the lyrics.” He said, “Well, I never knew that.” He figured people never listen to his lyrics. PR: I had Toy [Caldwell] print me up the lyrics to the songs on Dedicated before we went into the studio. MW: That’s important. Because I always look at the rhythm section as like the mountains and the desert. The words and the vocal are sort of the action going across in front of it. PR: Frank [Marshall Tucker Band bassist Franklin Wilkie] and I always say were painting a great road for them to ride on. MW: That’s it. That’s really it. PR: We always like to give them a real nice road to ride on. 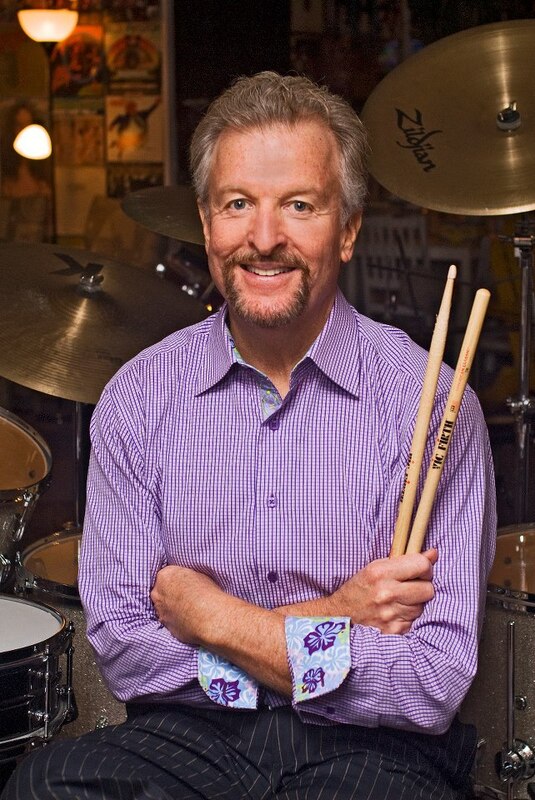 This entry was posted in SKF Blog and tagged Bruce Springsteen, Drummer, Marshall Tucker, Max Weinberg, Paul T. Riddle, Scott K Fish, The Big Beat. Bookmark the permalink.